Dine and Draught: Pairing Beer with Oahu’s Best Burger! 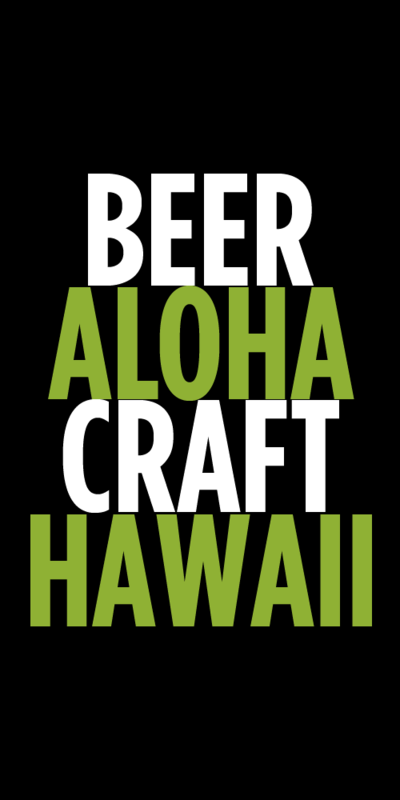 I want to start by offering a big mahalo to my friend, Tim, for approaching me about contributing to Beer in Hawaii. I have been following his blog since its inception and can’t think of a post that I have not read (and if I did, I know I missed out). 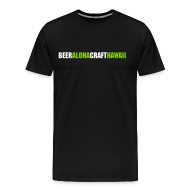 Everything that is posted on the site is very well done, from the unbiased beer reviews, to the friendly interviews, and especially the weekly updates that allow us to see what is happening in beer across the Aloha State. Thus, when Tim approached me, I hopped at the idea. Pun intended. As a Certified Cicerone® and the Beer Specialist for Southern Wine & Spirits, I feel quite lucky to have hosted a number of tastings and beer dinners throughout Hawaii. 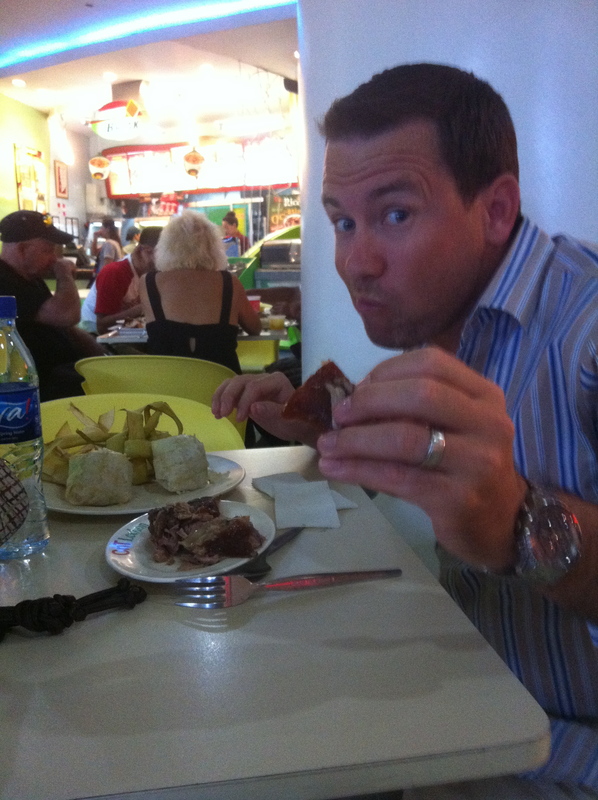 More recently I’ve had the opportunity to write a few articles about food and beer for Serious Eats (seriouseats.com). Tim and I thought that we should do an article for Beer in Hawaii that followed a similar vein, but focused specifically on local restaurants with beers that are available here. Instead of doing high end dishes with unusual beers, I wanted to focus the article on food and beers that you are able to find easily and encourage you to try the pairings for yourself. The article that really got this conversation started was a recent Serious Eats contribution about pairing burgers and beers, so I wanted to keep the momentum rolling. Pairing burgers and beers together seems like a no brainer but it actually takes quite a bit of thought. First of all we need to think about the meat, is it grass-fed or grain, grilled, BBQ, or wood fired? All of these will affect the type of beer that would work best with the burger. And just when you have that figured out, the chef starts to load toppings on to the burger with ketchups, mustards, and aiolis which can totally change the style of beer that you already have picked out. We haven’t even started to think about the bun yet! Burgers are such a versatile food that there really isn’t a basic pairing that just works every time. A beer that pairs well with a 99¢ burger at McDonald’s won’t exactly work with the burger grilled in your backyard. The burger I tasted for this pairing was from a small local shop that I have passed 100 times but had never stopped. The thing that I noticed while walking by was the multiple signs claiming to be Honolulu’s best burger. So I thought, okay, what better way to start a beer and burger pairing? It was time to stop and check it out. South Shore Grill is located on the Ewa side of Monsarrat Avenue with a small order window, and a small dining area on the mauka side of the building. Even though the dining area is small and inviting, this place is perfect for takeout! A great stop to load up before heading to Diamond Head, cruising Queen’s and especially before surfing the south shore. The crazy affordable menu at South Shore Grill has TONS of options from killer mixed plates, great looking fish tacos, burritos, and of course, the focus of this article — burgers. There are six different options of burgers on the menu but I was looking for the burger that Oahu Revealed called “quite possibly the best burger in town” …. The SSG. The SSG is a 6oz patty cooked, on a flattop behind the order counter, by the owner mind you, and served on a bed of fried shoestring onions with SSG slaw, lettuce, tomato, and aioli on a toasty ciabatta bun. There are options to add Jalapeno, cheese, or bacon but I wanted to try the original. The burger was perfectly cooked, the bun was toasted impeccably, and the condiments were fresher than expected (so crisp!). The one thing that did surprise me was that the slaw was fairly dry but, this came to be a blessing once the aioli was brought into the mix with the onions on the bottom bun. 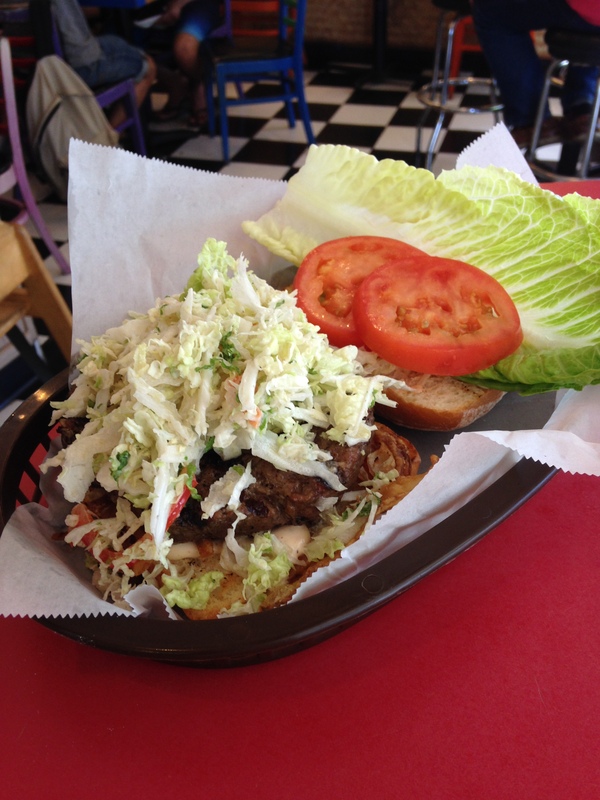 If the slaw had been more mayonnaise based, the burger would have been a sloppy mess. Now, on to the important part…BEER! Here is the challenge with this delicious burger; it was so good that I didn’t want a beer to overpower any of the flavors and needed to pair a beer that will meld with it perfectly. I needed to find a beer that would not let the beef take the stage for itself but share it in a co-starring role. I also did not want to grab a beer that was going to dominate the amazing freshness of the lettuce, tomato, or slaw and wanted to find a partner that will match the toastiness of the bun but wouldn’t let the great grease or aioli linger on the palate too long. When doing pairings one also wants to think about the theme of what we are trying to achieve. Sure a great Belgian Tripel would be an acceptable choice, but South Shore Grill has chalkboards on the wall for you to tell your fellow customers about the wave conditions around town, this needs a beach beer! No easy task, but I think I found just the candidate. Dogfish Head/Birra del Borgo My Antonia. Wait…we don’t get Dogfish in Hawaii? That is very true, but we do get it when owner Sam Caligione collaborates with his friends from Birra del Borgo or Birra Baladin! 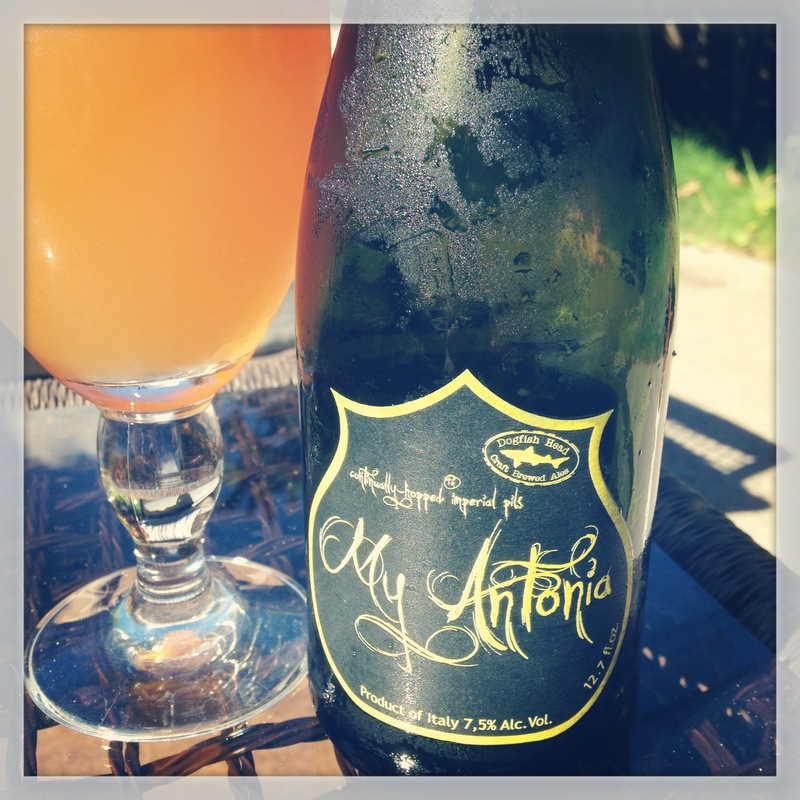 My Antonia is an Imperial Pilsner that has been continuously hopped, similar to Dogfish’s other IPAs, with Saaz, Simcoe, and Warrior hops along with 100% Pilsner malt to create this 8.0% ABV beauty of a beer. A higher alcohol percentage in beer helps to cut fat (a good rule of thumb). With a larger ABV than most Pilsners, it can hold up to the flavor in the hand-pattied burger. A standard green bottle beer would shrink in the shadow of this burger, it needs something bigger. I absolutely love the crisp, bitterness that Saaz hops, a traditional pilsner ingredient, gives to the beer and it matches the crispness in the slaw and lettuce quite nicely while not overpowering it. Pilsner malts are lightly toasted, hence the golden color, so it is a perfect match for the ciabatta bun that South Shore has done on the flattop. This burger has a light dressing of aioli on it that can easily sit on the palate if not cleaned from the bubbly carbonation, as will the grease from a well-made burger and crispy onion straws. Plus, this is a beach beer! It is light in body so won’t weigh you down before a surf session, but it is enough to match the amazing burger in your takeout box. This is a super easy pairing that you can do almost any day of the week. My Antonia is available in Whole Foods Kahala, Tamura’s Waialae, or Fujioka’s in Market City which are all a stone’s throw from South Shore on Monsarrat. A great combo when blended in to any south side outdoor activity. Please don’t forget to recycle the bottle(s) and pitch the rubbish! Bill Carl is originally from Pittsburgh, PA, has been living in Hawaii since 2007. He has been in the craft beer industry for the last 15 years. Before becoming the Beer Specialist and Certified Cicerone® for Southern Wine & Spirits of Hawaii he was the General Manager/Beer Czar for Humpy’s Big Island Alehouse in Kona, HI and Bar Manager for Lazlo’s Brewery and Grill/Empyrean Ales in Lincoln, NE. Bill provides beer dinners, tastings, and trainings throughout the state, has been featured on Beer in Hawaii, and Celebrator Beer News and is also a contributor to SeriousEats.com’s ‘Ask a Cicerone’ section. Make sure to follow Bill @DineAndDraught on Twitter for constant updates. Tags: #808Beer, Beer and Burger, Bill Carl, Birra del Borgo, Dine and Draught, Dogfish Head, Food Pairings, My Antonia, South Shore Grill. Bookmark the permalink.